Veteran appellate judge Richard Posner recently took to the pages of The New Republic to trash – there’s no other word for it – the new book by Justice Antonin Scalia and writing guru Bryan Garner: Reading Law: The Interpretation of Legal Texts. Posner’s critique generated exultation on the left – after all, here was Justice Scalia getting a public smack-down from a fellow conservative! Whether Posner can still be called a conservative – he recently refused the label in an interview with NPR’s Nina Tottenberg – his criticisms consistently miss the point of Scalia’s and Garner’s book. But, to be fair to Posner, what he lacks in the way of analytical skill, he more than makes up for in gratuitous ad hominem attacks. Reading Law is a robust defense of “textualism,” i.e., that doctrine that judges must interpret statutes (and constitutions) to give effect to the meaning that the text reasonably conveyed at the time of its adoption. 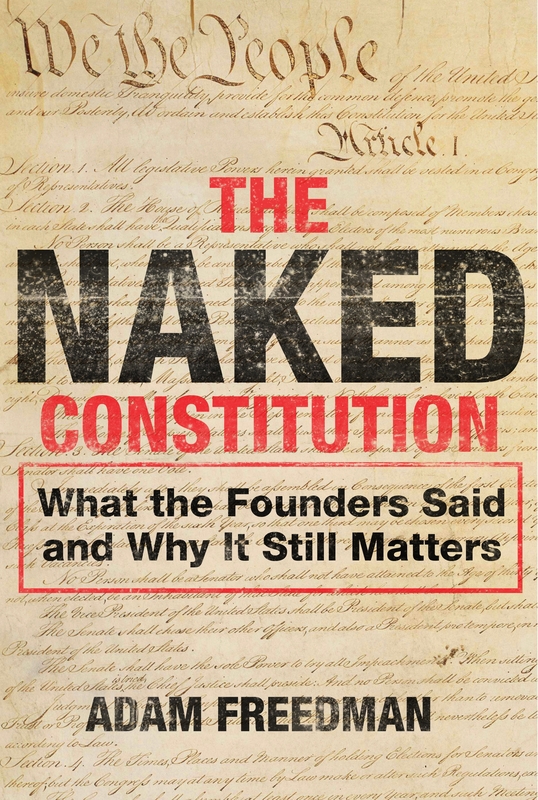 In the realm of constitutional law, this is also known as Originalism, or, more precisely, the “original public meaning” theory that I espouse in The Naked Constitution. The theory is simple: constitutional provisions should be applied as they were understood by the public that ratified them. Textualism does not seek to divine the “legislative intent” from the self-serving statements made in the course of “legislative history” (committee reports, floor speeches, and the like). Rather, the point of textualism is that the legislators’ intent emerges from the text they adopted. Posner takes a different view. In short, he embraces “purposivism” – the idea that judges should apply statutes so as to give effect to their overriding purpose. This method assumes that statutes have a single or dominant purpose, and that judges should be empowered to insert a purpose that is not clear from a fair reading of the text. Textualism is straightforward, but not simple. Scalia and Garner never claim that it is always easy to read a statute, which is why they offer up 57 “canons” of interpretation. Ah ha, says Posner: they don’t believe in the text, after all. Again, Posner is conjuring up a false dichotomy. The canons don’t supplant the text, but they are offered as presumptions – rebuttable presumptions – “about what an intelligently produced text conveys,” as the authors point out. In Posner’s rather paranoid view, however, the canons “provide them with the room needed to generate the outcome that favors Justice Scalia’s strongly felt views on such matters as abortion, homosexuality, illegal immigration, states’ rights, the death penalty, and guns.” The incoherence of this charge is stunning. If Scalia’s goal is to generate “outcomes,” why on earth would he embrace textualism and canons of construction designed to limit a judge’s discretion? As a staunch foe of abortion, Scalia could easily re-interpret the “living” Fourteenth Amendment to prohibit abortion. 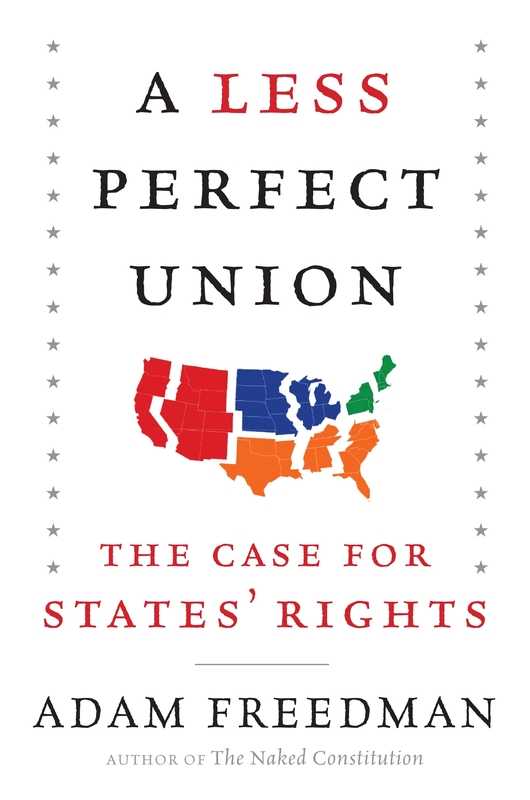 Instead, Scalia favors an interpretation that would leave the issue to state legislatures, an “outcome” that would inevitably lead to legalized abortion in many Blue States. Posner attacks Scalia for looking at the historical meaning of constitutional provisions when deciding the Second Amendment case, Heller v. District of Columbia: “Scalia is doing legislative history” he says, and therefore, once again, violating textualism. To the contrary, Scalia’s opinion contains a detailed linguistic analysis to determine what the text of the Second Amendment meant at the time of its adoption (a textualist approach), he did not rely on the “legislative history” of the Second Amendment. Posner’s mistake can hardly be an honest one; he knows what legislative history is. But Posner has a bee in his bonnet about Heller; he says it is “erroneous,” that it is Scalia’s “most heavily criticized” opinion and – here’s the whopper – that Reading Law is nothing more than a response to the uproar over Heller. The heart of Posner’s review is his attempt to “prove” that Scalia and Garner have mischaracterized the cases they cite. Although this is the part of the article that most delights the left, the paucity of Posner’s evidence — six cases out of the 600 cited by the authors – rather effectively demonstrates the petty nature of the entire article. In any event, Posner completely misses the point when he argues that the authors failed to give complete summaries of the six cases. Scalia and Garner never claim that they provide exhaustive summaries of the cases. Rather, they use the cases to illustrate particular applications of textualism, not to defend or denounce the ultimate decisions reached by the courts. Posner also pounces on the book’s example of a sign that says “no person may bring a vehicle into the park.” Scalia and Garner conclude that the term “vehicle” would encompass ambulances since that is the most fair reading of the text. When the authors later point out that there may be other factors that mitigate the otherwise harsh result of the sign – e.g., there may be a separate statute exempting emergency vehicles from traffic rules, or the ambulance driver may claim the common law defense of necessity – Posner denounces this as another “retreat” from textualism. But no, the authors never waver in their opinion that the best reading of the text (the sign) is that ambulances are “vehicles.” But the reading of a single text may not dispose of a particular case. This is the mistake Posner makes again and again: every time Scalia and Garner mention anything other than ink on paper, he assumes that they have undermined their own thesis. Posner seems to have overlooked the fact that the book is about “reading law” not “deciding cases.” It offers guidance on how to interpret legal texts; it does not purport to explain how overlapping legal texts are to be reconciled, nor how a text is to be applied to the facts of a given case. Posner’s errors have been exhaustively demolished by Ed Whelan of the Ethics in Public Policy Center (and NRO Bench Memos), and by Garner himself in a reply published in The New Republic. But Posner is unrepentant, refusing to engage Whelan on a single point of substance, instead smearing him as the head of “an extreme conservative think tank preoccupied with homosexuality (which Whelan believes is destroying the American family), abortion, embryonic stem cell research, and other affronts to conservative theology.” Well, there you have it. How could a social conservative possibly say anything worthy of response? But his attack on Whelan may do more to reveal Posner’s real motivation in denouncing Reading Law than any of his substantive arguments. Posner is angry – about something. His review is dripping with vitriol: Scalia and Garner follow a “pattern of equivocation,” they “omit contrary evidence,” their interpretive method is “hopeless,” they are disingenuous, etc. Posner, once upon a time a darling of conservatives, has recanted his conservatism, as noted above. Perhaps his estrangement from conservatism has led him to lash out at those who still stand by their principles. Whatever the reason for his latest attack, it is, alas, a sad spectacle to see a federal judge so outraged by the modest proposition that courts ought to be faithful to statutory text. Hi there,yeah this paragraph is really good and I have academic lot of things from it almost blogging. thanks.